IN THE CLUTCHES OF TEMPTATION! 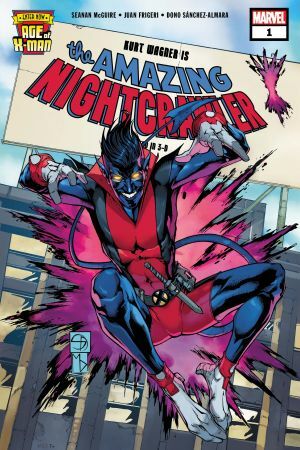 As Hollywood’s leading man and mascot of the X-Men, Nightcrawler has it all! What more could this American idol still yearn for? 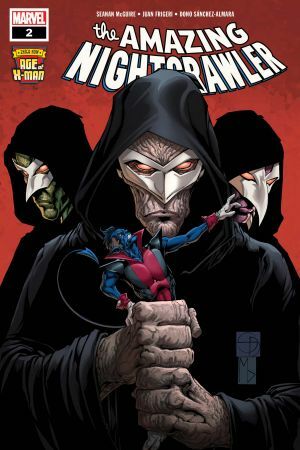 Whatever it is, he’ll find it in a hedonistic underground masquerade club!